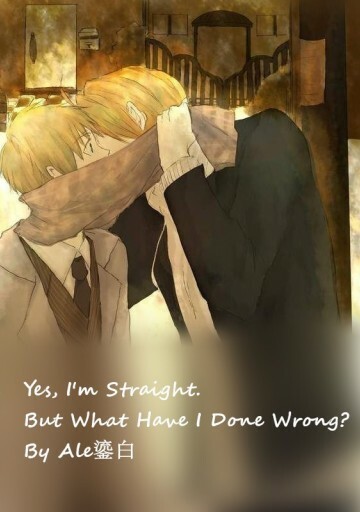 Yes, I’m Straight. But What Have I Done Wrong? A weak little straight boy goes to the same college and lives in the same dorm with his two roommates from high school. Seeing his two brothers getting more intimate every day, this little straight boy tries to blend in, offering many times to help. And, guess what? His two roommates fall in love with each other since the very beginning! Why Treat Me, a Straight Boy, Like This? Very cute so far! MC is absolutely oblivious. It's pretty hilarious! Looking forward to more. You guys should be reading this! It's SO adorable and unique!